In 1997 the Brazilian political, social, and economical context was full of conflicts. Unemployment as well as land and housing issues were on top of the news and challenged human rights defenders. 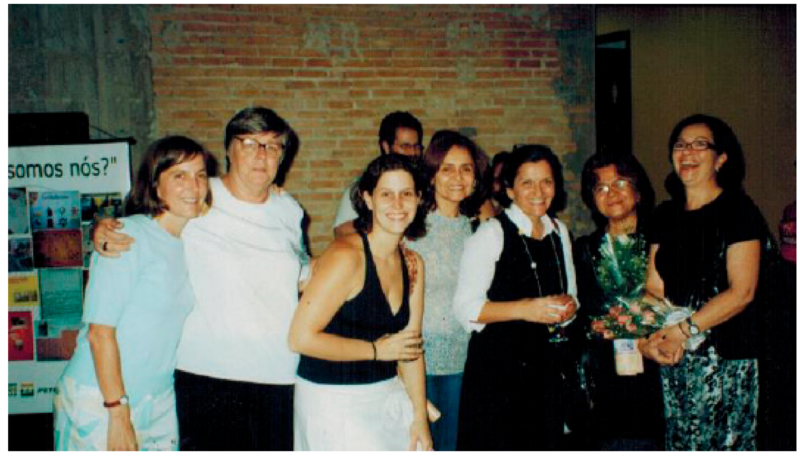 Following a torture report at the Tatuapé Women's Penitentiary, a team - coordinated by lawyer and missionary Michael Mary Nolan, lawyer Sônia Drigo, social worker Denise Blanes, and then federal deputy Luiz Eduardo Greenhalgh - made visits to the prison unit. 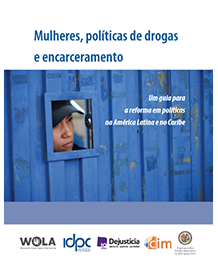 This first contact with the issue of women´s incarceration showed a lack of information about on the situation of women incarcerated in such a dark and insalubrious place. The Group went into the pavilions, walked the common areas, talked to the women inmates and employees. The result: There was much more to be known and denounced. 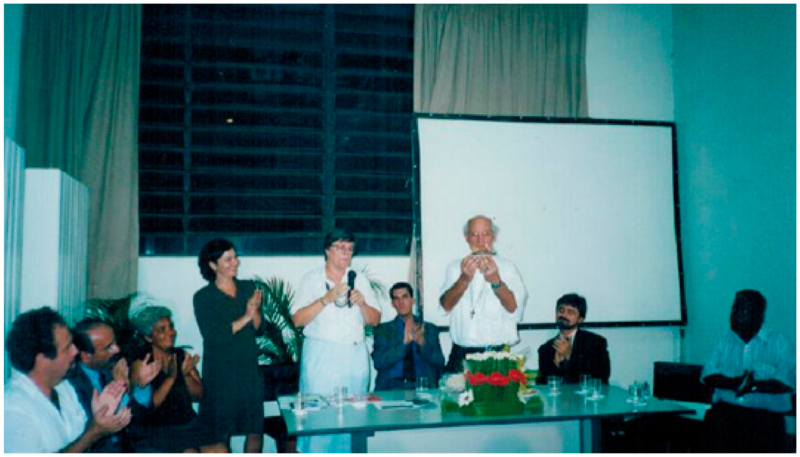 From then on, with the mediation of Father Júlio Lancellotti, the group Citizenship in Prisons was created. This was the grounding of an institution that sought to inform society about the violations of the rights of excluded people, to promote actions aimed at offering jobs for the unemployed, and provoke a public dialogue about Land, Labor and Citizenship. 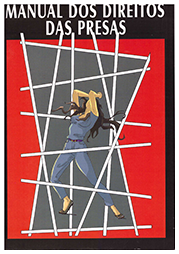 ITTC launches its first publications, the Handbook of Female Prisoners' Rights illustrated by arts director and ITTC historic partner, Ismael Santos. In the same year, Ismael makes ITTC's first logo. 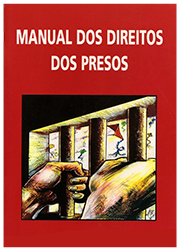 With the objective of including information about incarcerated men, ITTC launches the Handbook of Male Prisioner´s Rights, illustrated by Ismael Santos. 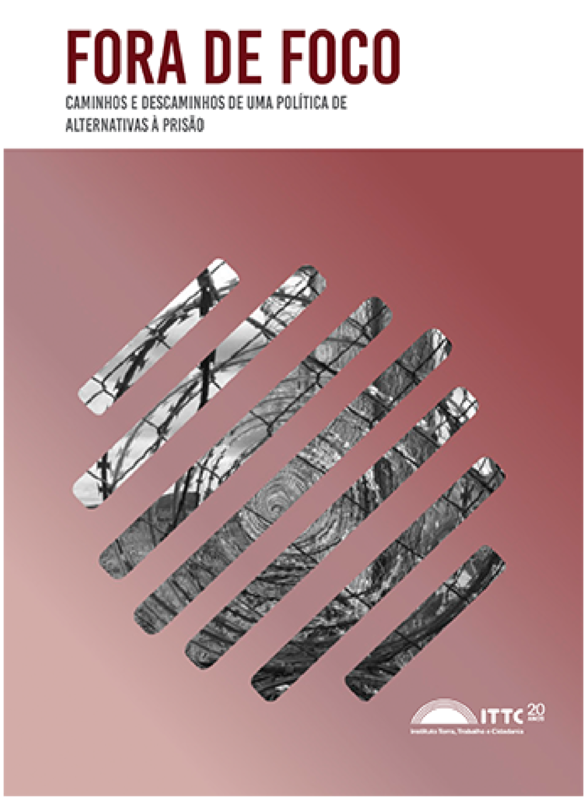 The Project to Support the Re-socialization of Prison Inmates of the Penitentiary Mário de Moura Albuquerque (now Franco da Rocha Penitentiary Progression Center) begins. 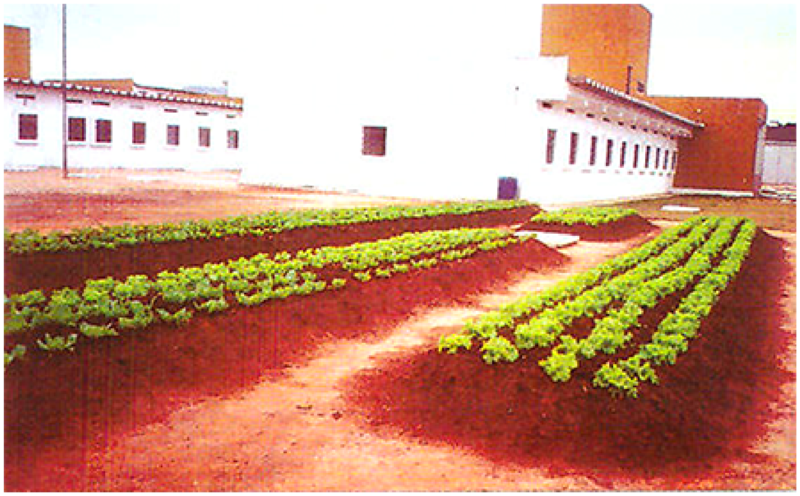 The project offered workshops of craftsmanship, computer science, and vegetable garden production to male prisoners. In the same year, an agreement was signed with the Secretariat of Penitentiary Administration (SAP), marking the official beginning of the Foreign Women Prisoners Project in partnership with Misereor. 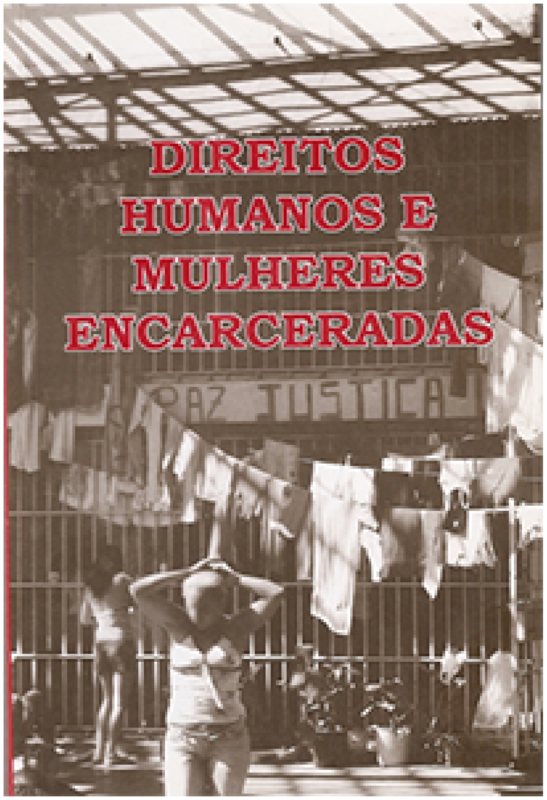 ITTC participates in the creation of the Group of Studies and Work (GET) about Female Prisoners with the organizations " Association of Judges for Democracy" (AJD), Defense of Right to Defense Institute (IDDD), Brazilian Association for the Women, Infants and Youth (ASBRAD), Brazilian Institute of Criminal Science (IBCCrim) and the Catholic Prison Pastoral Ministry . Since the beginning, the group has been acting with themes such as Women Prisoners' Rights, Ending the invasive body search on prisoners' families, relatives and to the right to petition for a criminal sentence Pardon. 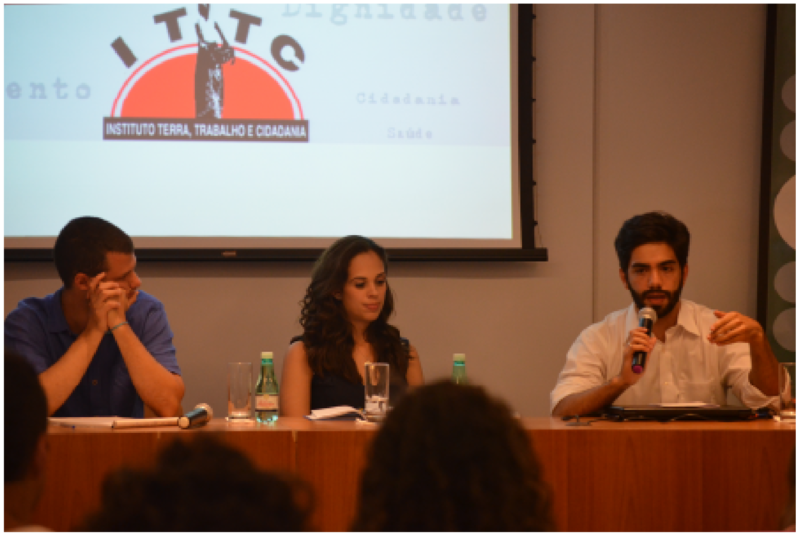 At ITTC, Luiz Eduardo Greenhalgh promotes an Act of redress and support to for father Júlio Lancelotti because of attacks sustained in Franco da Rocha male FEBEM (youth detention) Unit. 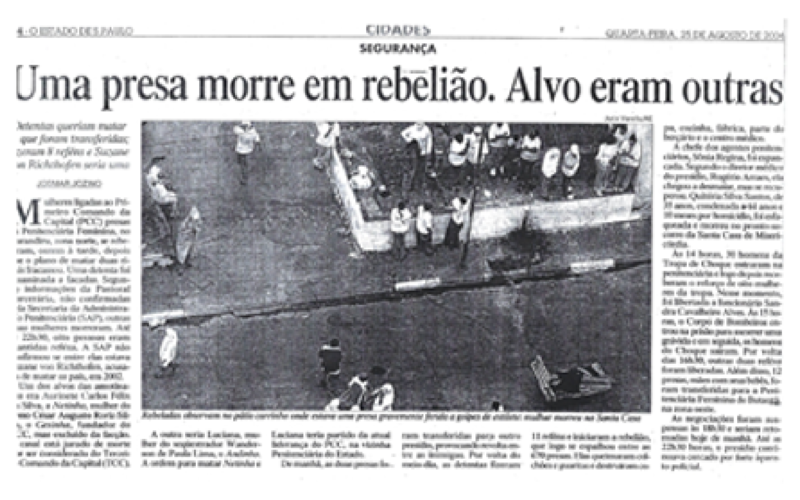 One of the worst rebellions in the history of the Women's Penitentiary of the Capital (PFC) happened, causing the death of Quitéria Silva Santos. ITTC was present accompanying the rebellion and the follow-up visits to investigate rights violations. In the same year, ITTC launched the publication Human Rights and Female Prisoners, in partnership with the Catholic Prison Pastoral Ministry and with the support of the British Council. 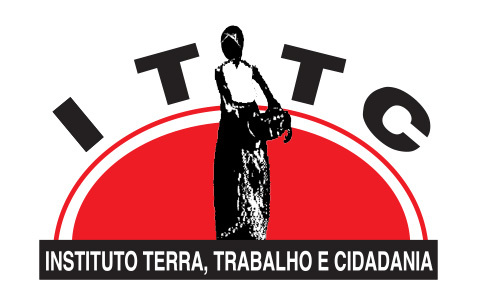 ITTC participates in the Judicial Task Force in the female prison Dacar IV (now the Provisional Detention Center of Pinheiros) along with other organizations including the Defense of Right to Defense Institute (IDDD) to support the rights of inmates. TTC is part of the mobilizations for the right to vote for prisoners. ITTC also begins to mobilize, against the invasive body searches on prisoners' family members in partnership with the Catholic Prison Pastoral Ministry. 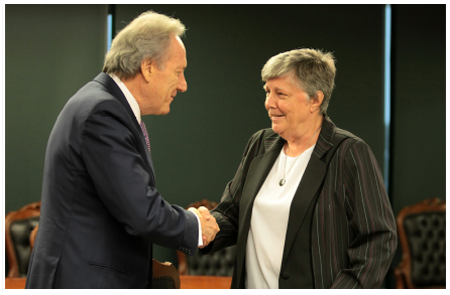 In addition, ITTC makes an agreement to share our office space with the Global Justice organization so that it can maintain its operations in São Paulo. 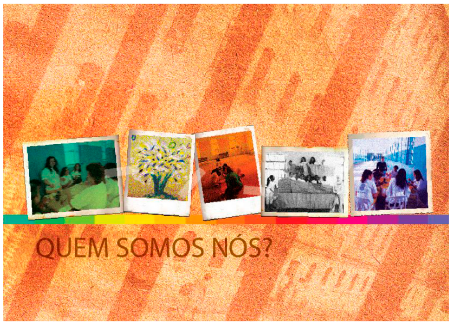 ITTC launches the booklet Who Are We?, a product of the workshops held with women in Women Penitentiaries of the Capital and Sant'Ana, on Gender, Violence and Citizenship, with the support of Petrobrás. 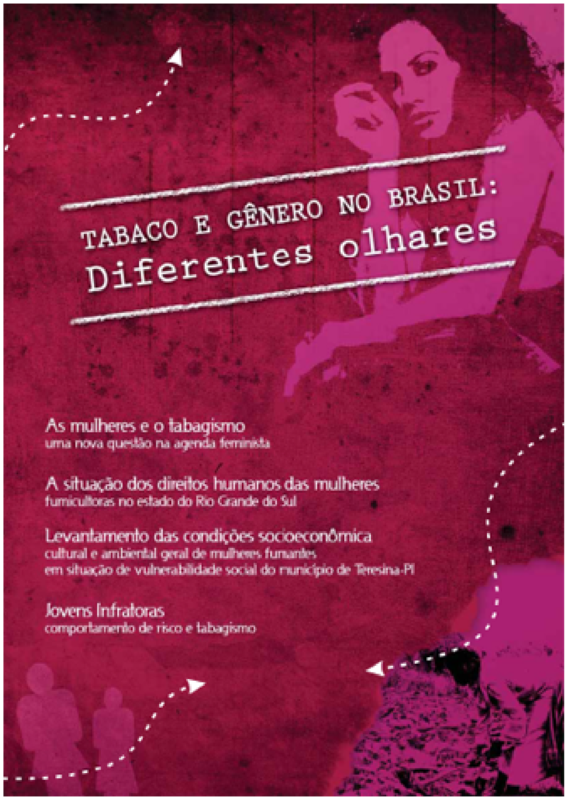 The publication of Young Female Offenders: risk behavior and smoking is launched, offering research on human rights issues, production and consumption of tobacco and the reality of adolescent smokers in situations of social vulnerability. 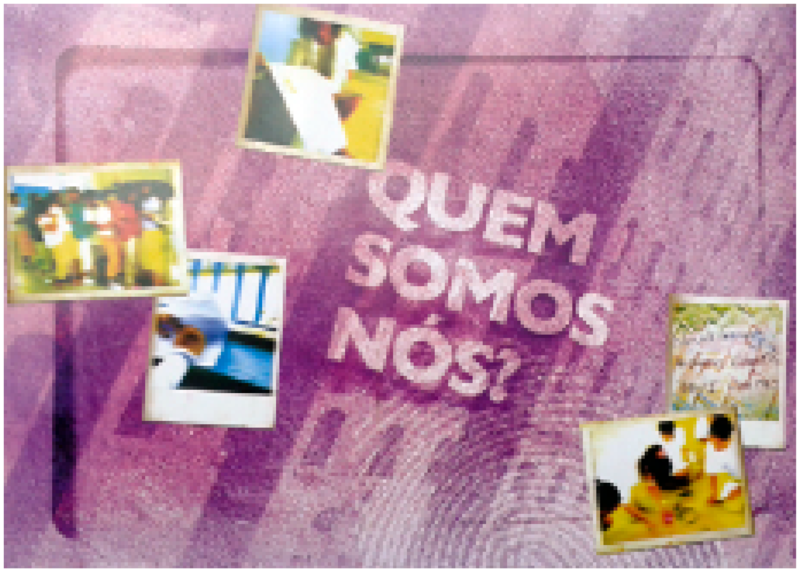 The second issue of the book Who Are We? 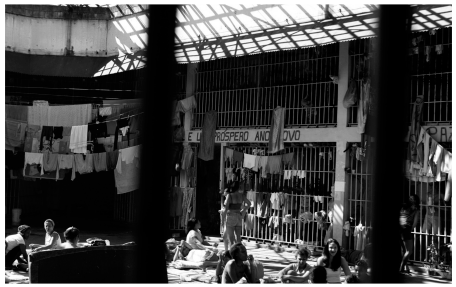 is also launched, with reports of the workshops held in the Penitentiaries of São Paulo, now including the Hospital Center for Imprisoned Mothers with their babies (CAHMP) and the Hospital Center for the Penitentiary System (CHSP). ITTC becomes part of the Criminal Justice Network, a set of organizations that aims to promote access to the rights of prisoners and reduce mass incarceration. 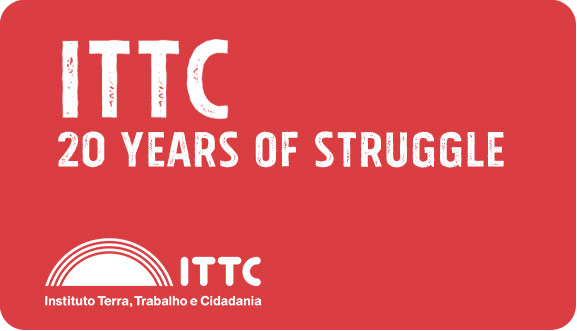 In the same year, ITTC President Michael Mary Nolan won the XV Santos Dias Human Rights Award of São Paulo. Also in 2011, ITTC wins the 1st Award of Best Practices in Criminal and Penitentiary Policy focused on work with foreign women prisoners. 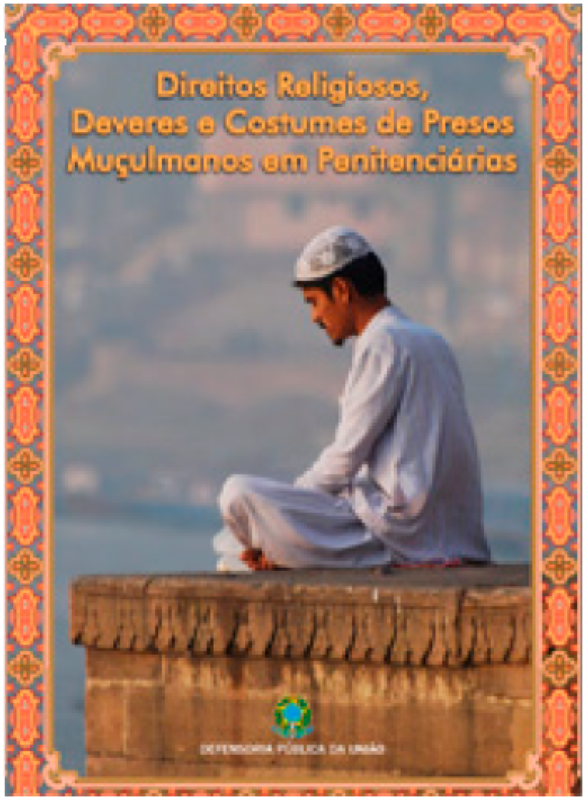 ITTC launches a Portuguese translation of the Booklet of Muslim Prisoners' Rights, a publication on the religious rights and duties of Muslim prisoners, aimed at officials and workers in the administrative and security areas of penitentiaries. 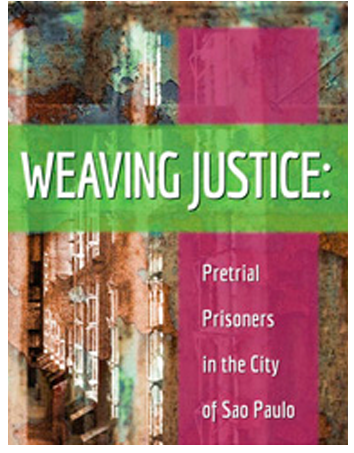 Launch of Weaving Justice: male and female provisional prisoners of the city of São Paulo, a joint partnership of ITTC and Catholic Prison Pastoral Ministry, with the support of Open Society Foundations. ITTC participates in the launching of the Criminal Justice Network campaign for the End of Vexatious Body Searches and, together with partner organizations, promotes a broad and intensive mobilization for the approval of legislative Bills at both state and federal levels that prohibit invasive strip-searches on prisoners' relatives, an issue that had been addressed by the Institute since the 1990's. ITTC launches its first series of videos entitled ITTC Documenta for its YouTube channel with the themes "Women Mules : Victims of Smuggling and Law" and "The Indigenous People and the New Criminal Code". 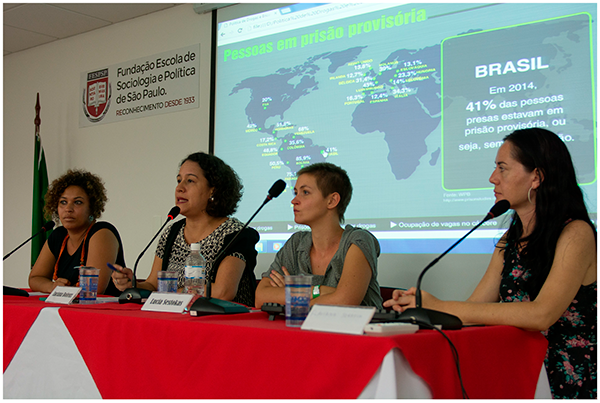 The Justice Without Walls program begins, with the objective of producing information and promoting public debate to contribute to the reduction of incarceration in Brazil, especially of women. In the same year, ITTC partners with the Federal Public Defenders to support the Foreign Women Project. 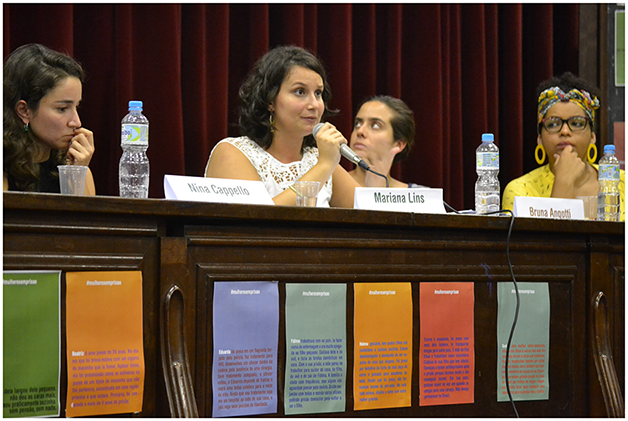 The Gender and Drugs Project begins, with the support of Open Society Foundation. 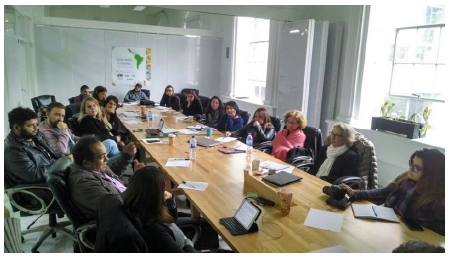 Through the project, ITTC becomes part of the Brazilian Drug Policy Platform, the International Drug Policy Consortium (IDPC), the New York NGO Committee on Drugs (NYNGOC) and the Mujeres, Politicas de Drogas y Encarcelamiento en las Americas Working Group. 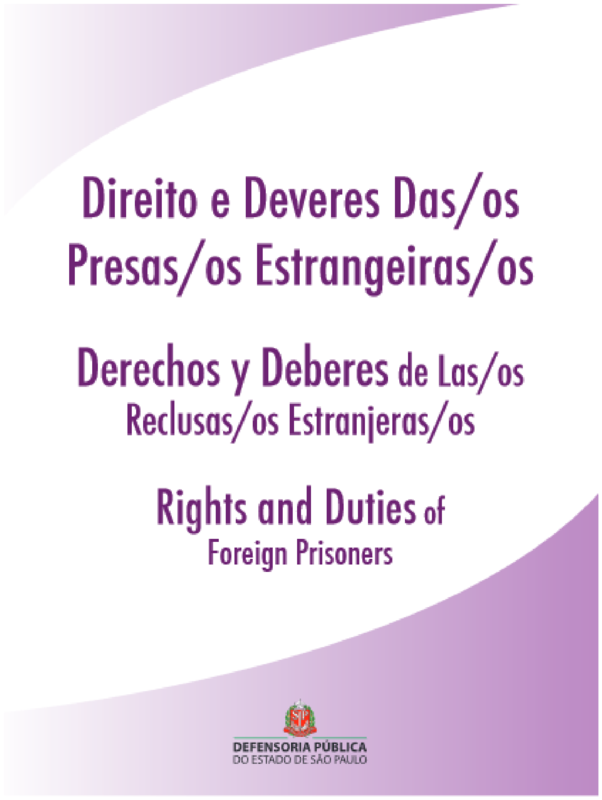 ITTC launches the Guidebook 'Foreigner Inmates' Rights and Duties' in partnership with São Paulo State Public Defenders and Federal Public Defenders. O ITTC launches its new visual identity. The Foreign Women Project celebrates 15 years of activity with the release of a publication about its trajectory. 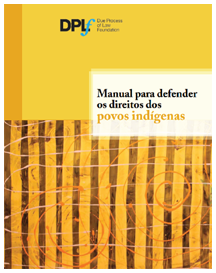 In Brazil, after a large mobilization of civil society organizations, achieved a major victory in relation to provisional arrest, provoking effective use of Custody Hearings, to guarantee the right of access of an accused person to appear before a judge within 24 hours after an in flagrante delicto arrest. After years of mobilization for the recognition of the UN Bangkok Rules (Standard Minimum Rules for the Treatment of Women Prisoners), ITTC and the Catholic Prison Pastoral Ministry participate in an official translation of the UN Rules by the National Council of Justice, on March 8, 2016. In the same year, ITTC is a finalist for the Ashoka Changemakers Award. 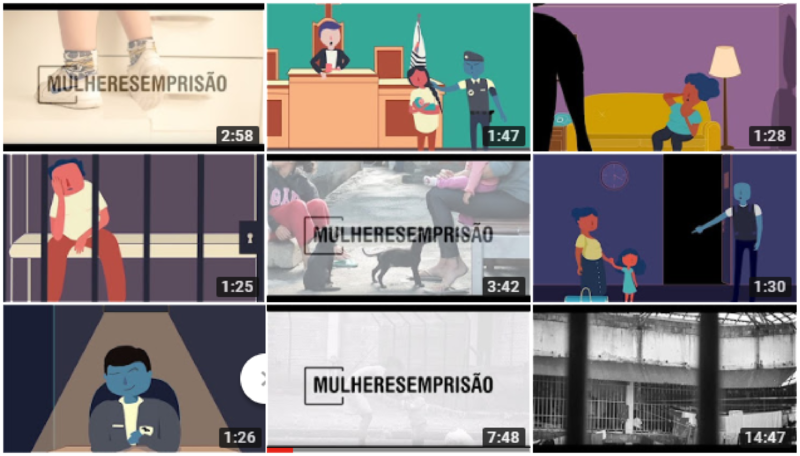 At the beginning of the year, ITTC launches the MulhereSemPrisao: challenges and possibilities to reduce the provisional prison time of women survey, carried out by the program Justice Without Walls with the support of Oak Foundation. The annual presidential pardon decree finally includes women prisoners sentenced for privileged drug trafficking, and ITTC launches the Quick Guide on Pardons for Women in Prison, in order to facilitate access to these rights and their application. The Former female Prisoners Project, supported by the Netherlands Human Rights Fund, is launched to accompany and guide migrant women from the penitentiary system with access to documentation, housing and basic rights. 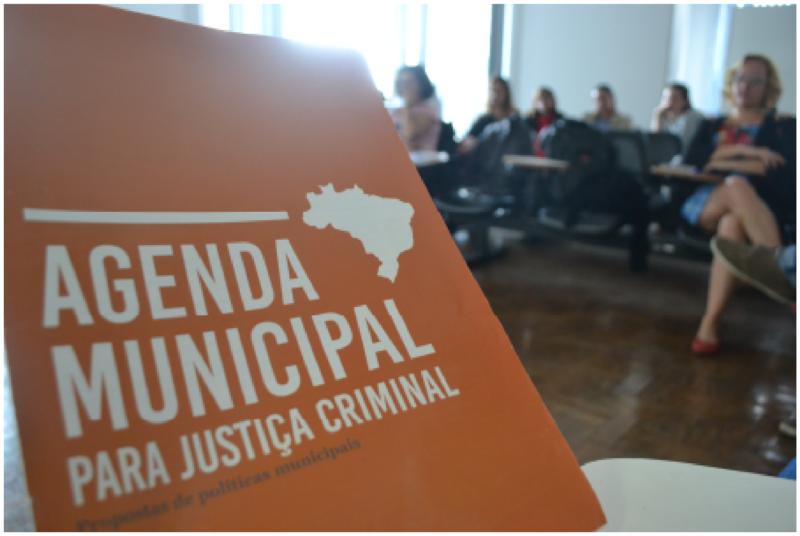 Also in 2017, with support from the Betty and Jacob Lafer Institute, ITTC launches the Municipal Agenda for Criminal Justice, which later served as a basis for a Government Bill by then City Councillors Eduardo Suplicy, Toninho Vespoli and Patrícia Bezerra. Inserted in an international agenda addressing freedom from prison, ITTC launches the Out of Focus: pathways and detours for an alternatives to prison policy report. Also in 2017, the Gender and Drugs Project launches its first video animation, The drug policy is a women's matter. Background photos: Padre Valdir, Dora Martins, CNJ e Ashoka.